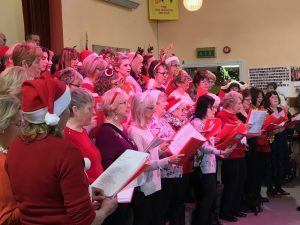 Baildon at Christmas is an annual community celebration in the centre of Baildon, held on the first Sunday of each December. 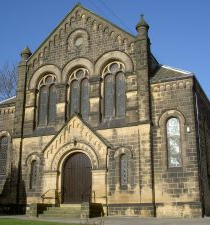 During the day, the main public venues including the churches in the centre of Baildon open their doors to visitors. There are craft stalls and gifts, entertainment, food, music….. throughout the day. Wesleys Café’s famed turkey butties and Christmas cake. 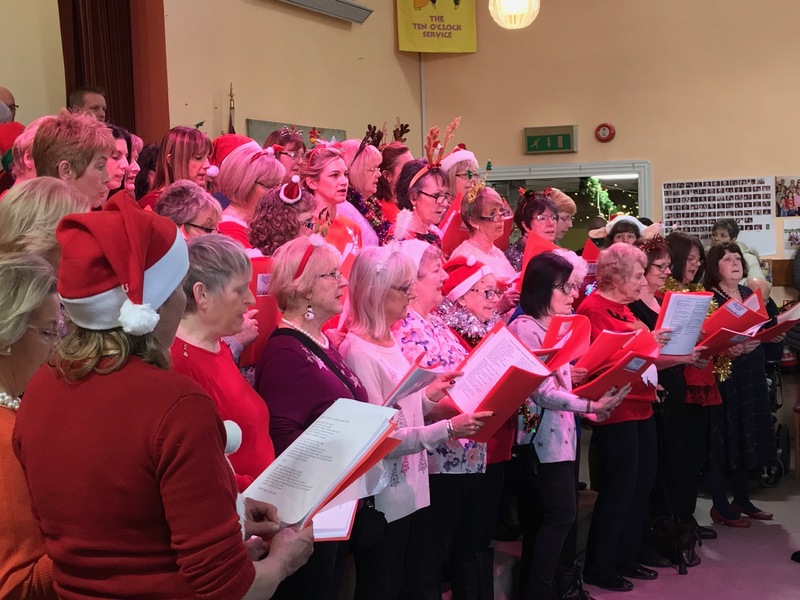 Baildon at Christmas 2018 will take place on Sunday 2 December. Put the date in your diary! !